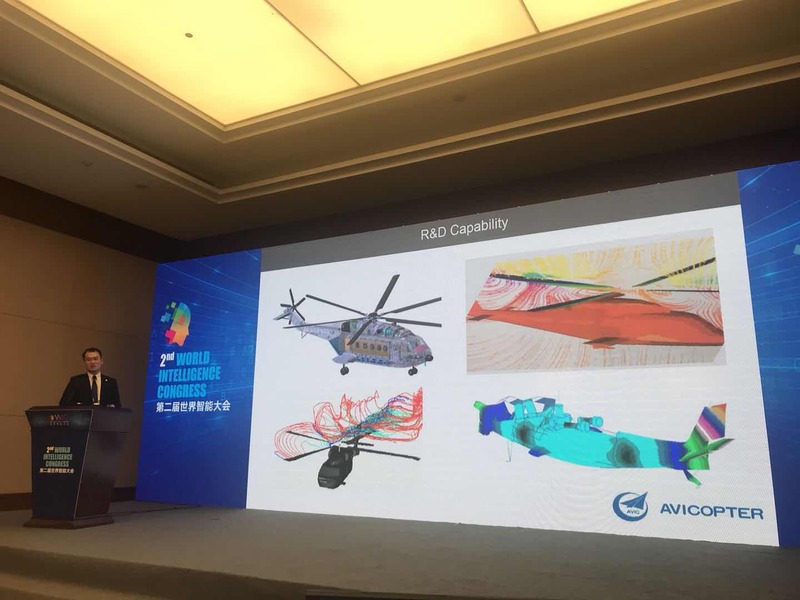 CICC is glad to inform you that on May 18th the Tianjin-Italy Aviation Cooperation Forum, Helicopter Industry Forum, was successfully held in Tianjin Meijiang Exhibition Center. 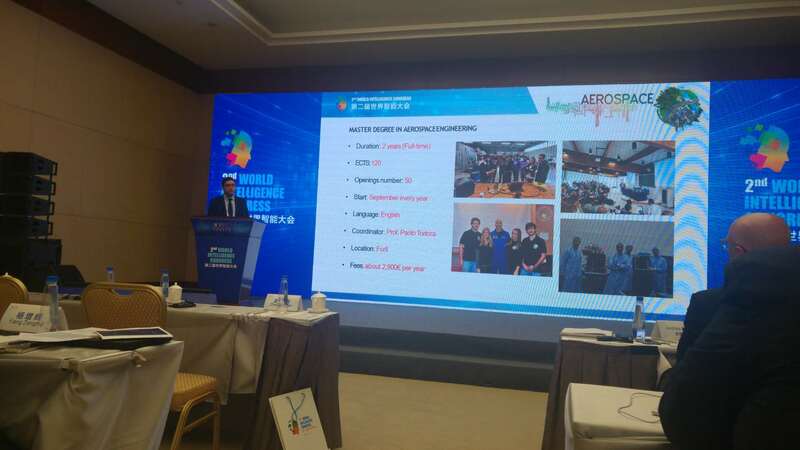 The Tianjin-Italy Aviation Cooperation Forum was hosted by the Italian Aerospace Network (IAN), CICC Member, with the special support of AVICOPTER and the support of Tianjin Binhai New Area Investment Promotion Center, Tianjin Port Free Trade Zone Aviation Industry Support Center, CICC Aviation & Aerospace Working Group (AAWG). Opening remarks were delivered by Mr. Andrea Spiriti, President of IAN, followed by Ms. Giulia Gallarati, CICC Secretary General. Both speakers welcomed the event as a new platform and major opportunity to enhance exchanges and cooperation between Italy and China. 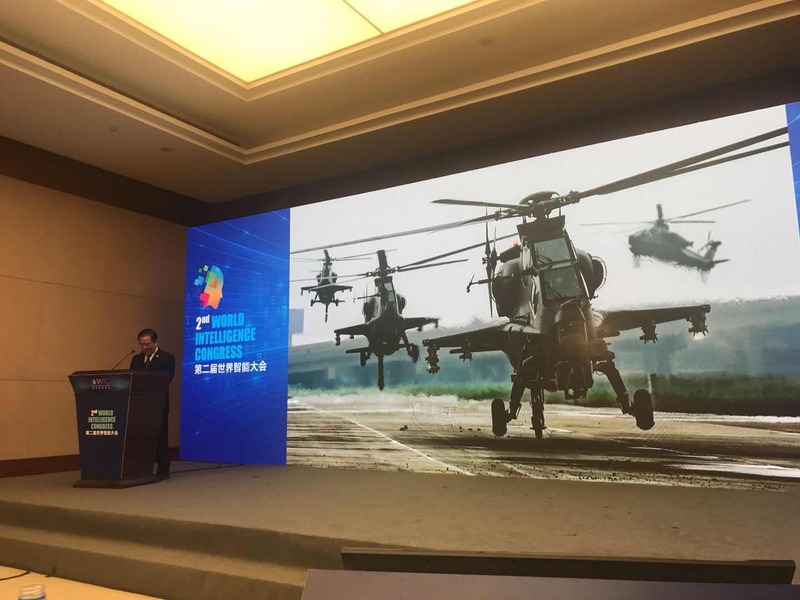 Right after, Mr. Zhao Xuesan, Deputy General Manager of Zhongtian Aviation Industry Co. Ltd., presented the Tianjin Port Free Trade Zone Aviation Industry as an important contribution to China's opening-up. 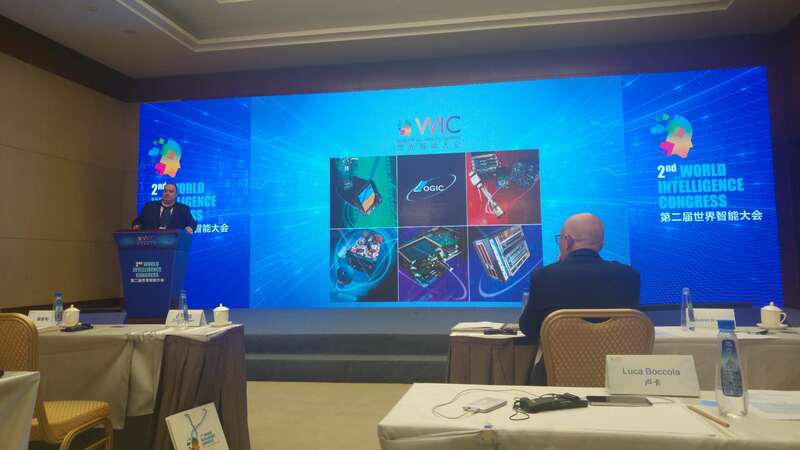 After that both Italian and Chinese companies took the floor to present their company and products to the audience. 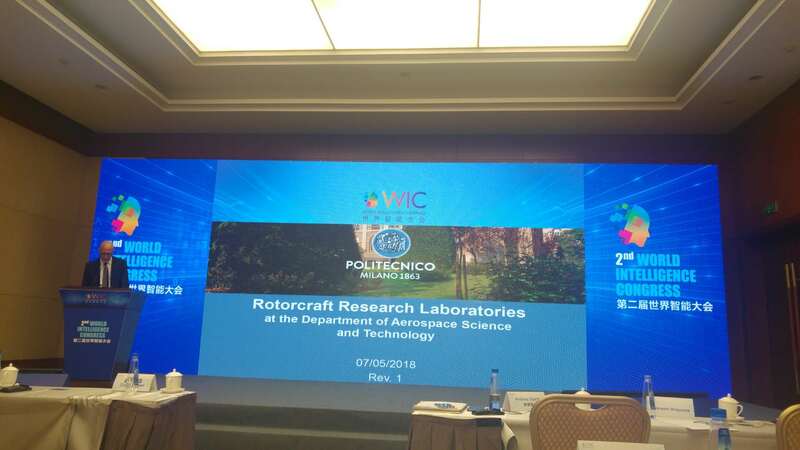 Following to this, University of Bologna and Politecnico di Milano's representatives introduced their advanced departments specialized in aviation and aerospace, respectively the Interdepartmental Center for Industrial Research (CIRI) and the Department of Aerospace Science and Technology (DAER). To conclude the first part of the event, Mr. Spiriti presented his association IAN. 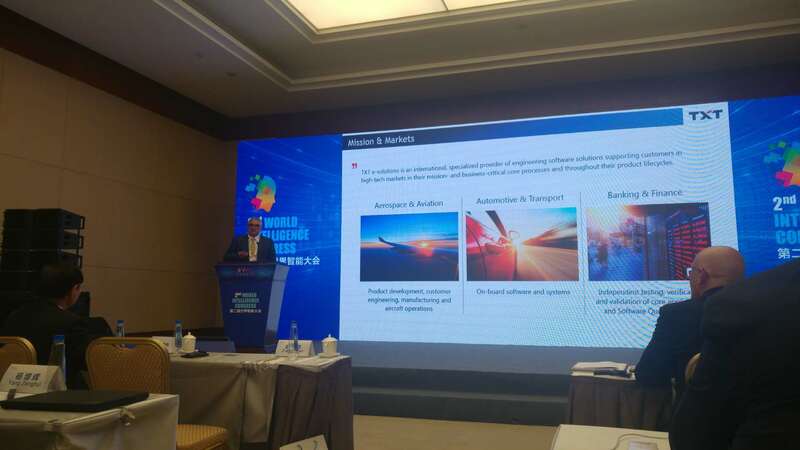 The second part of the event was characterized by a B2B session, giving companies the chance to talk deeper in details about how to create mutually beneficial concrete outcomes.